In Got Proof! 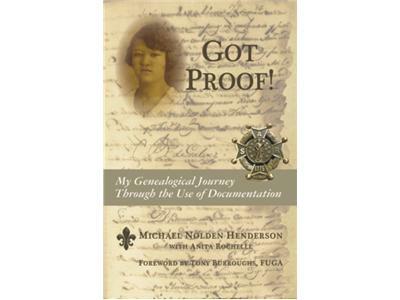 My Genealogical Journey Through the Use of Documentation, Lieutenant Commander Michael Nolden Henderson, USN retired, captures the attention of genealogists, historians, and others interested in the complex social structure that developed during the French and Spanish colonial periods in Louisiana. He explores the forbidden relationships from which evolved the unique Creole culture. Revealing original documents from as far back as the 1770s, Henderson uses his own experiences as a family history researcher, as well as the insight of noted scholars, to reveal the methods, standards, and techniques used to prove his ancestry. 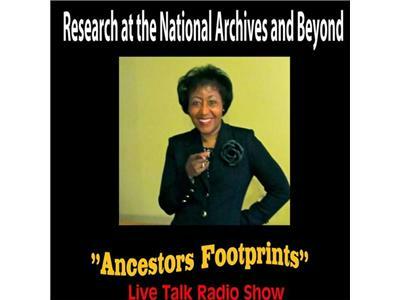 Lieutenant Commander Michael Nolden Henderson, United States Navy retired, is a family history researcher who began his genealogy journey almost thirty years ago. 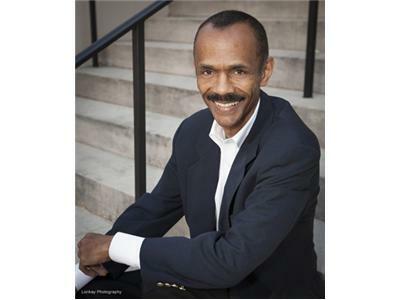 He is a native of Algiers, Louisiana, and a graduate of Xavier University. In 2010, he became the first African American in the state of Georgia inducted into the National Society Sons of the American Revolution (SAR). He later became president of the Button Gwinnett Chapter, Georgia Society SAR, and continues his research of colonial Louisiana.